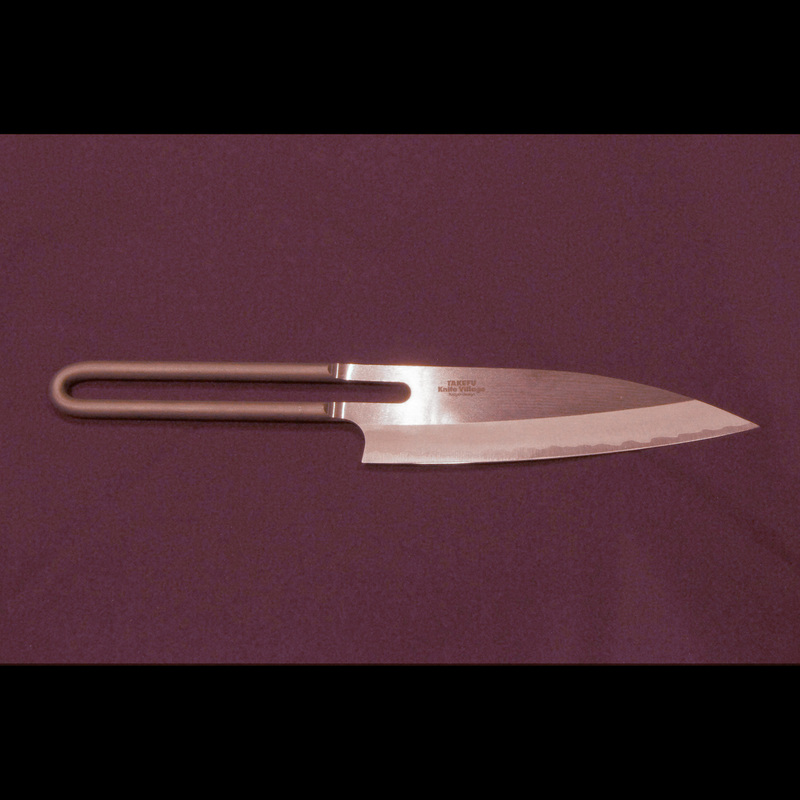 ECHIZEN UCHIHAMONO(越前打ち刃物) has been operating for about 700 years as an edged-tool making company. 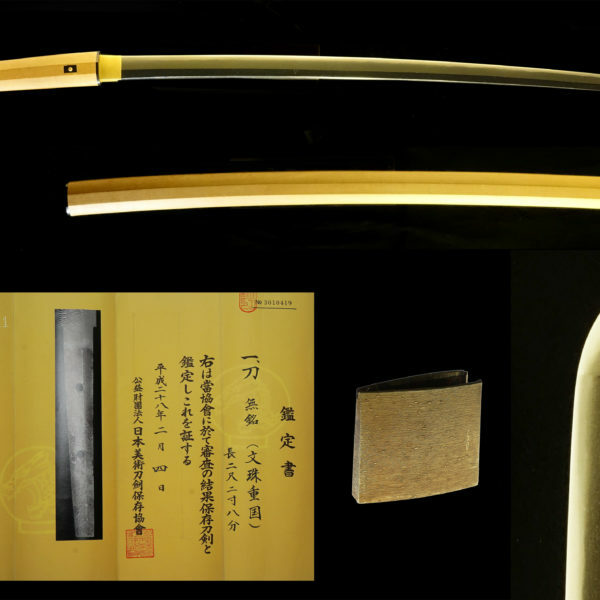 Initially, it started in 1337, when KUNIYASU CHIYOZURU, who had worked in Kyoto as a swordsmith, moved to ECHIZEN region(the center part of Japan) looking for a better place to forge katanas. Having settled there, he also made sickles and farming tools for farmers who lived near his sword-forging site. 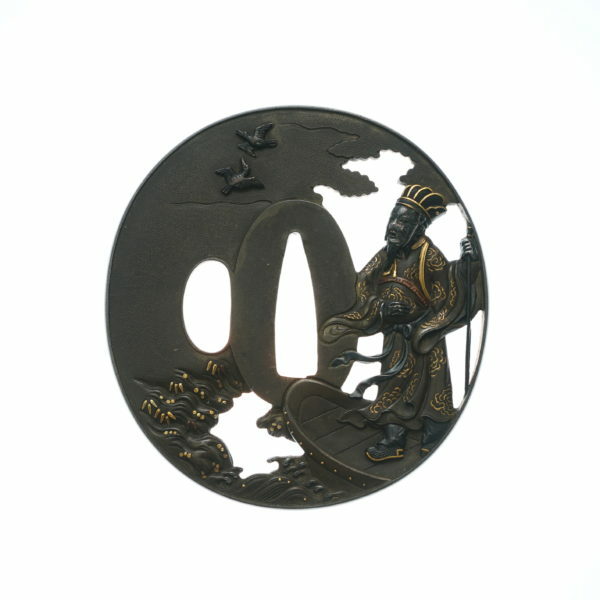 These sword-forging techniques were protected and succeeded under the auspices of Fukui clan (now Fukui prefecture) during Edo period. 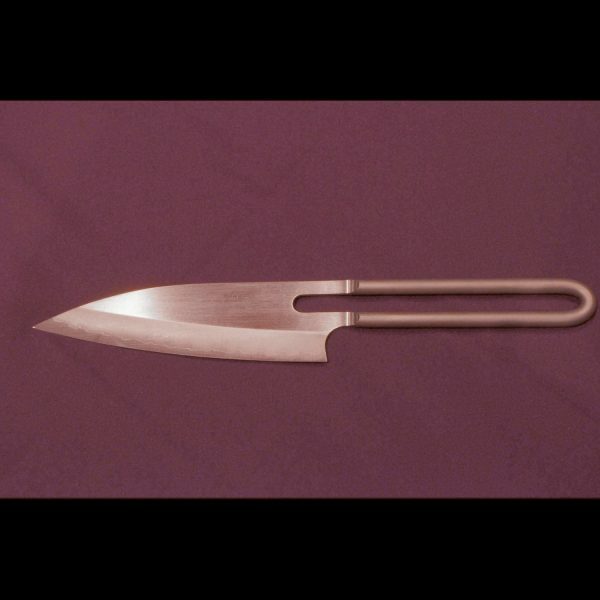 How edged tools were made in Echizen became widespread in Japan is quite impressive. 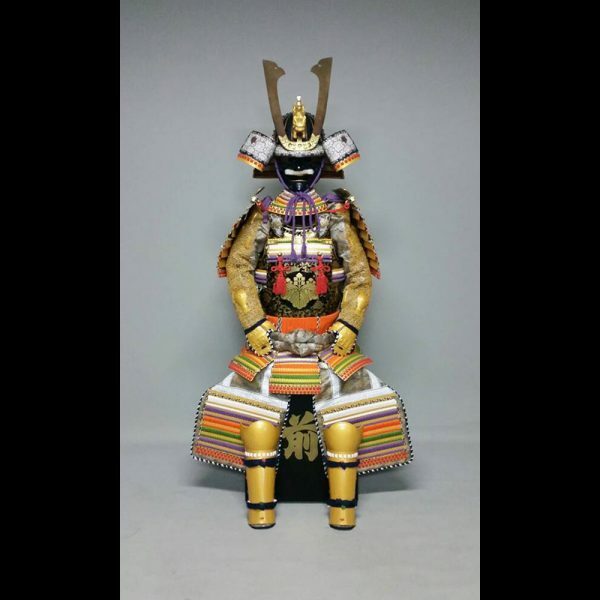 In ECHIZEN region, those who were engaged in collecting saps from lacquer trees took the edged tools with them to sell or swap while they were traveling all over the places in Japan. Then, many people who got their products started to realize how well those edged-tools were forged and their products gradually became popular. 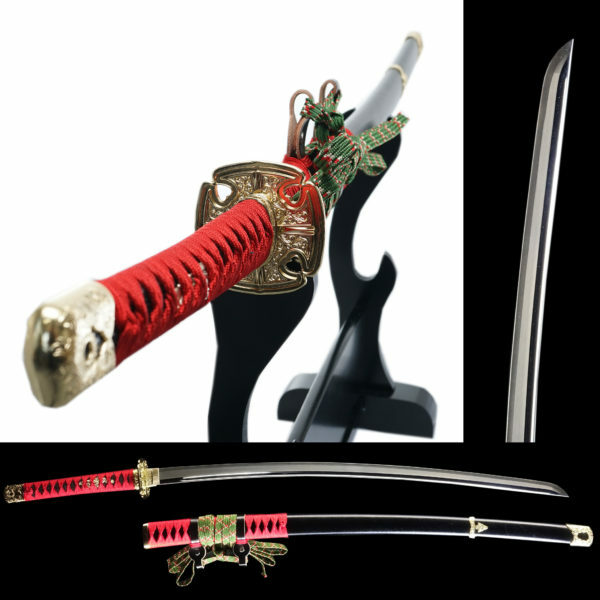 *A lot of saps from lacquer trees were used to make Samurai armors, traditional Japanese dishes and so forth. Therefore the job was quite demanding during the ancient days. However, sales of this job were quite unstable, so they had no choice but to bring their edged tools as well during their trip. 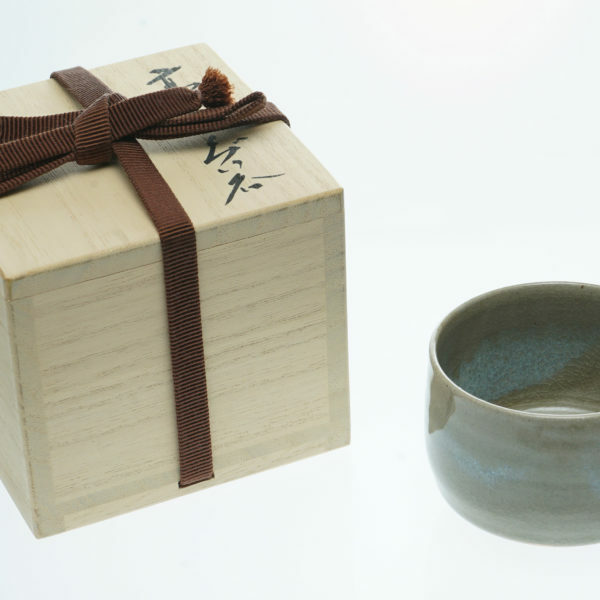 * Some people from Echizen needed to go to all over the place in Japan to find and collect sap from lacquer trees. 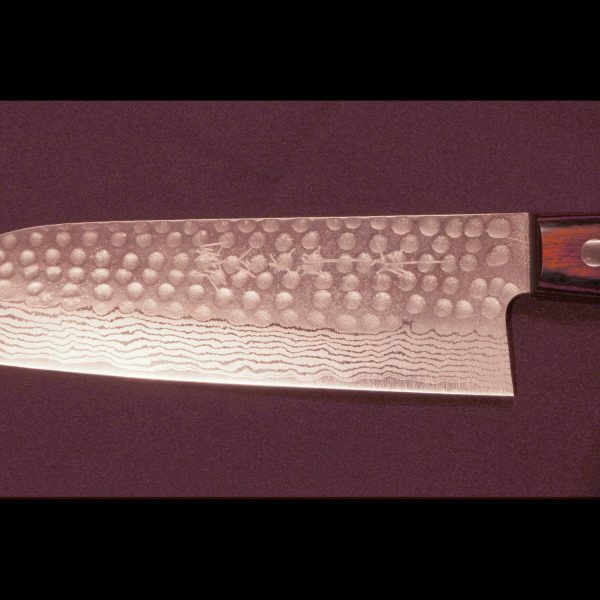 Now ECHIZEN UCHIHAMONO sells cooking knives, sickles and so forth, all of which are handmade, with the traditional iron-forging technique called HIZUKURI. 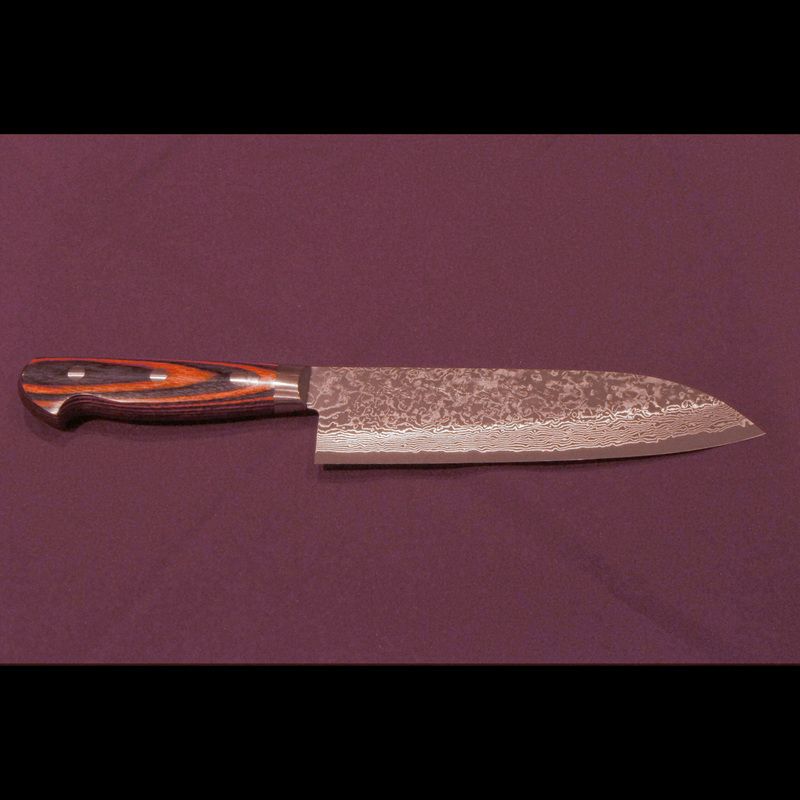 In HIZUKURI method, knife forgers don’t use any molds to make their products. They hummer block of steel to make cooking knives or sickles. 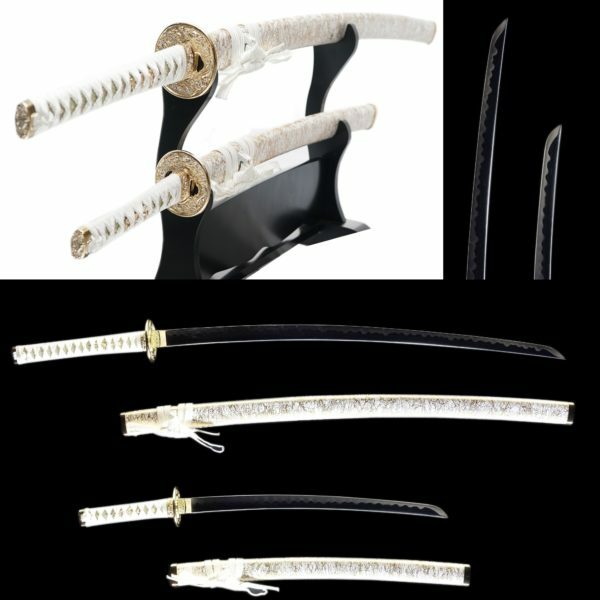 Their techniques and history have been highly valued so much that Japanese government designated it as a valuable, cultural treasure of Japan in 1979. That was the first time to receive such an honor among edged-tool companies. The company has been able to keep pace with the changing time. 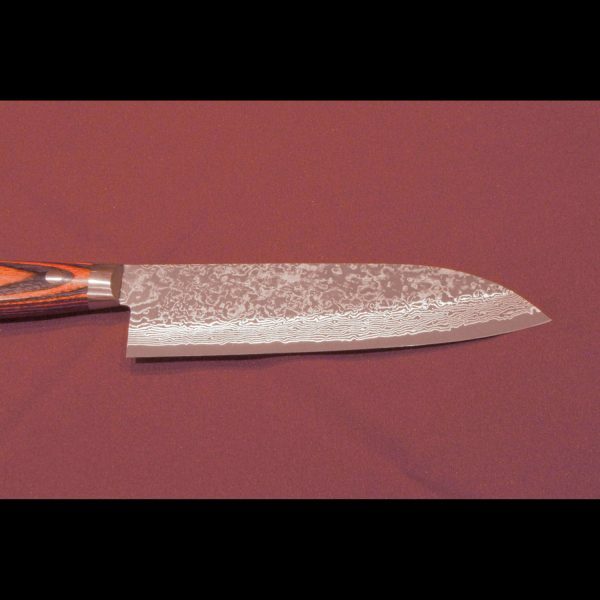 And by using iron forging techniques, now they are famous for their high-quality cooking knives, which both professional chefs and ordinary households often use. 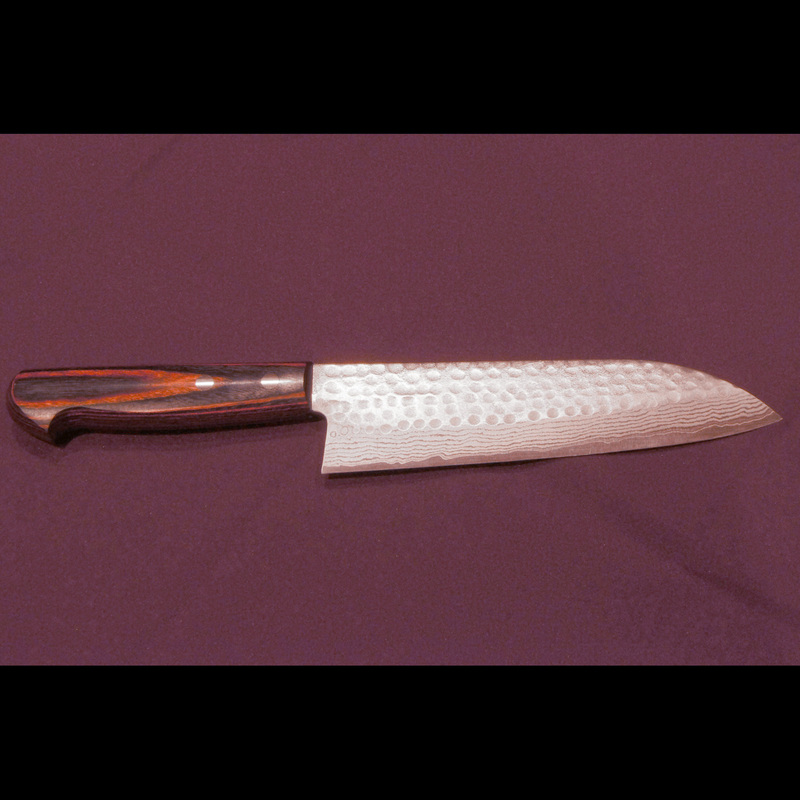 Made in Japan Free Shipping Worldwide Knife Model:Echizen VG1 series SANTOKU cooker knife(170 mm,stainless) Blade Material: VG1(stainless) Blade Grind and Edge Shape: Double Edge *This is a hand-made product and it might take 2 weeks to 2 months to restock it once it is sold out.